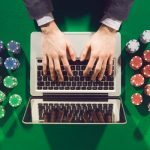 A Swedish Poker pro and an online poker player Mikael Thuritz has won cash prize of $151K at Pokerstars for the $400/$800 8- Game table. 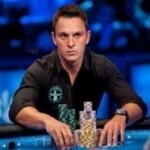 Thuritz defeted another poker player from Russia Alexander Kostritsyn. 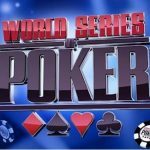 In the first half of the game the Russian Kostritsyn did very well but in the last 3 hours of the game “Thuritz “, the Swedish poker player did really well and collected $132.5k in 459 hands. It was a fantastic game plan applied by Thuritz. 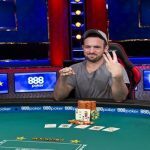 “It was a great win for me and I was looking for this win since months”, Thuritz said after winning this hugh amount while playing at game table for 8. The only winner of the day who won in six figures was Thuritz. Despite this great win of Thuritz he has a way to go to break even this year at stars. Thunder Valley casino & resort has announced that they are going to host Poker Night in America in January 2016. They have decided to host the tournament from January 29 to January 31st of 2016. According to their announcement the main event will be played on Feb 1 which will be on aired at CBS Sports Network. 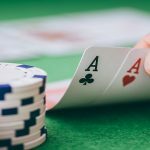 Ben Erwin, The chairman of the Thunder Valley Casino and Resort said in an interview that” We are very thrilled and are very excited to host Poker Night in America”. This tournament is going to be hugh and will definitely do good at the end. It will attract more players than we think of, Erwin Added in his note. 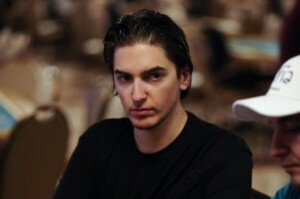 Some of the top poker players such as Phil Hellmuth and Maria Ho are expected to attend the poker night. 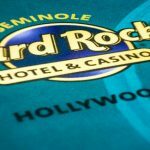 As I mentioned earlier that the tournament will kicks off at January 21 and the main event of buy in $1,650 will be played on Feb 1. The tournament series will be televised on CBS network.